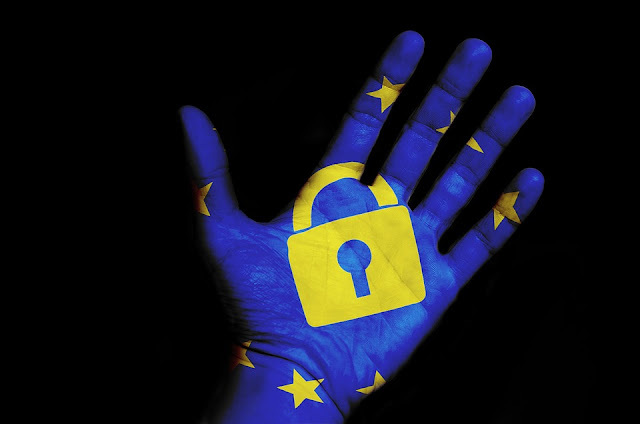 While the GDPR opened a new era in data portability, with the fundamental right of the subjects to move their information from platform to platform, now the major technology companies are faced with the task of making it possible and easy to move the data. The data portability idea gives people greater control over their information, as well as pushes the controller of these information (technology vendors) to develop great products that can hold the users interest as they can decide to pack up and leave at any time. In view of these challenges, Google, Facebook, Microsoft, and Twitter have entered a new initiative dubbed the Data Transfer Project, which is designed as a way to make the moving of data between platforms easier. The Data Transfer project will allow users on the platforms to “transfer data directly from one service to another, without needing to download and re-upload it, as the case may be currently. For now, the only system that supports the transfer of photos, mail, contacts, calendars, and tasks, is via the publicly available APIs from Google, Facebook, Microsoft, and Twitter; of which the parties hope the new project will grow into a more flexible alternative to conventional APIs. Microsoft has called on more technology companies to join the project, stressing that “portability and interoperability are central to cloud innovation and competition” and that it allows people to switch from one product or service they think is better to another as easily as possible. The parties to the project hope to develop tools that can convert any service's proprietary APIs to and from a small set of standardized data formats that can be used by anyone. And makes it possible to transfer data between any two providers using existing industry-standard infrastructure and authorization mechanisms, such as OAuth. Thus, the consumers will be able to import their information into any participating service — even cloud-based infrastructure - instead of the consumers’ potentially limited bandwidth and capability to transfer files. The project is perhaps a starting point in the efforts to improve the ways information are held and served to the customers, and to ensure people can benefit from the innovation and diversity of user choice that can be driven through greater portability.